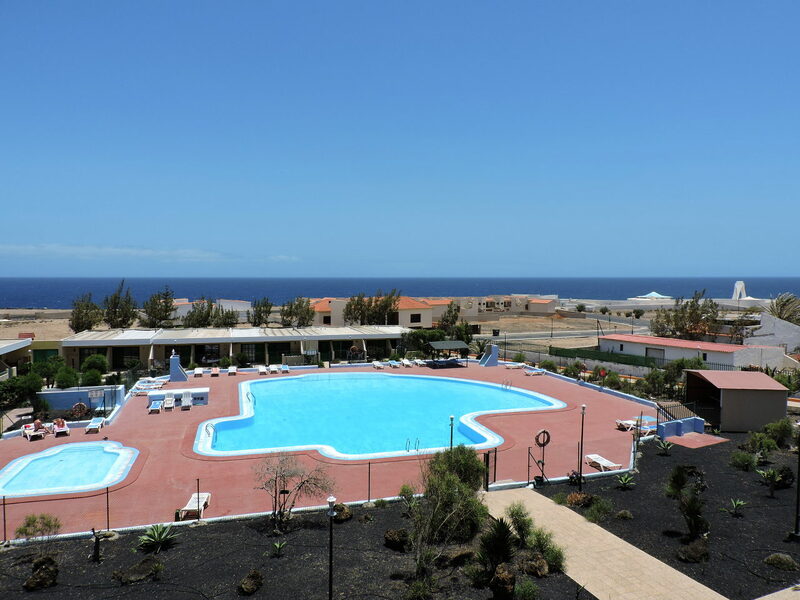 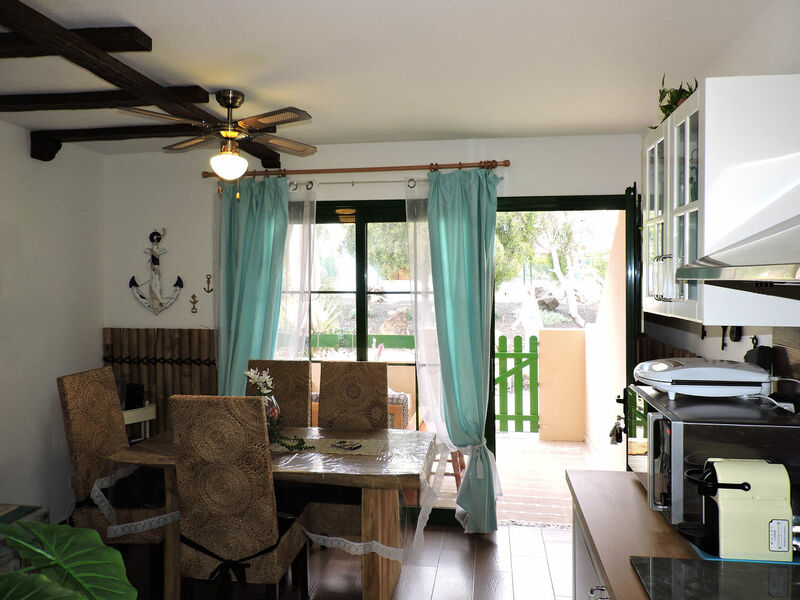 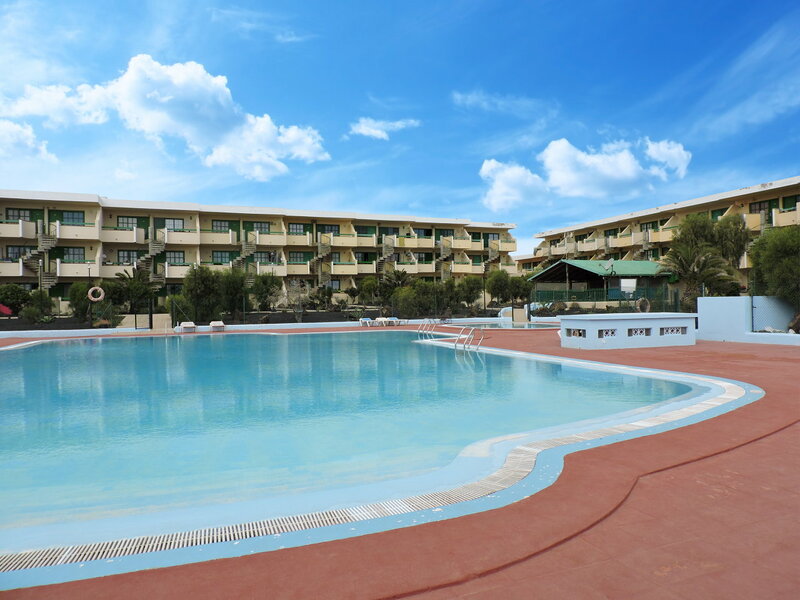 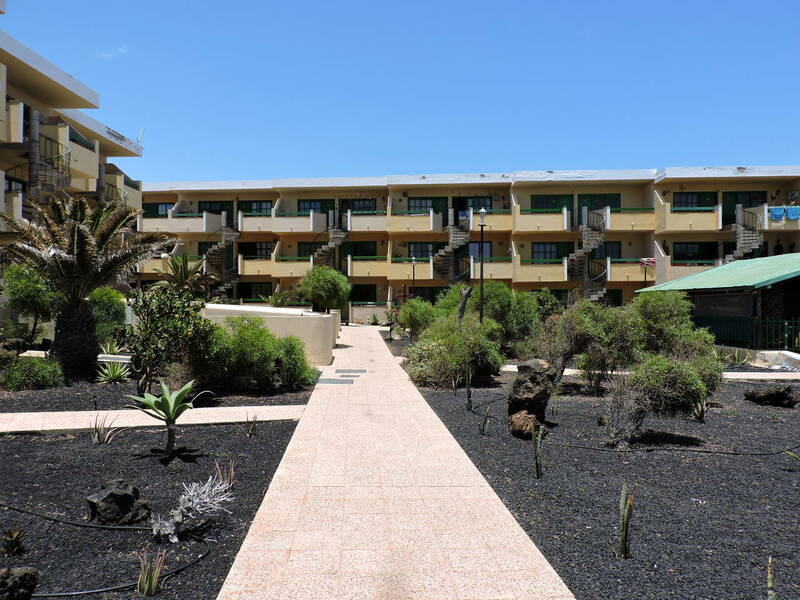 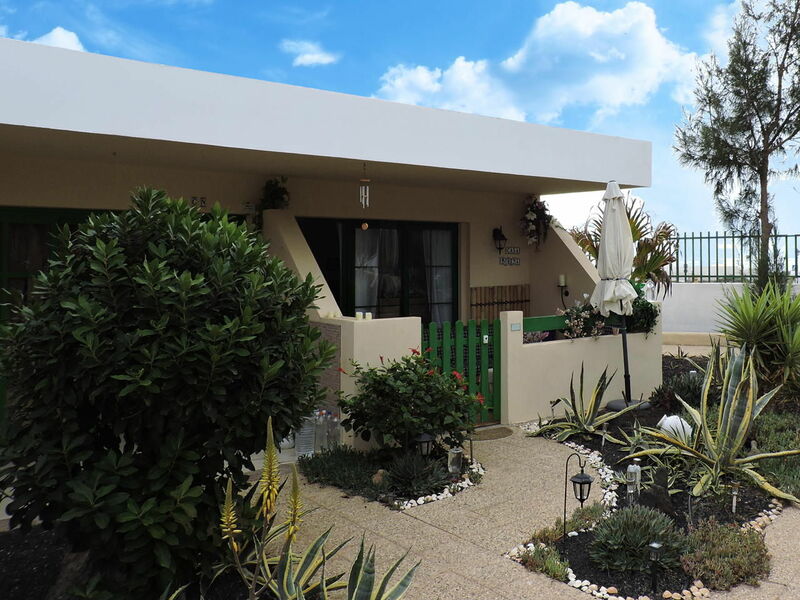 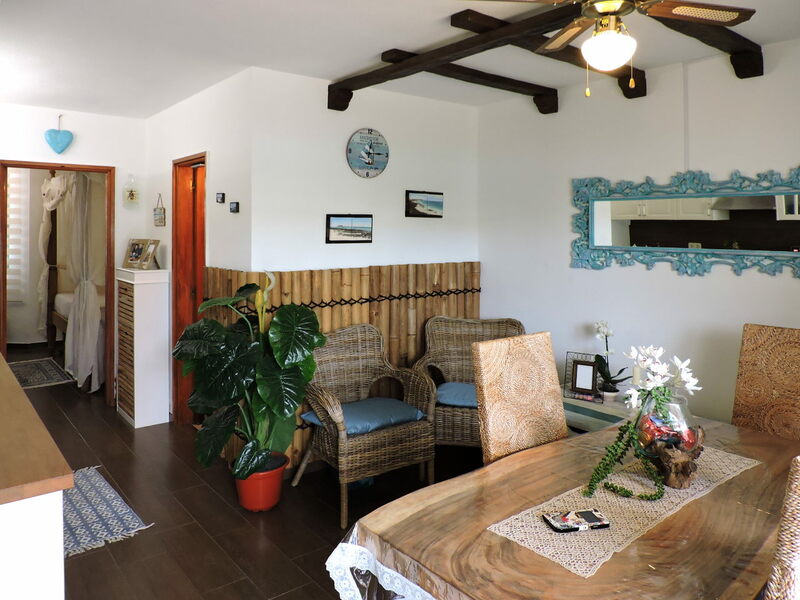 The property is part of the Residencial Complex Bouganville in Costa de Antigua, a complex just 50 meters from the sea with swimming pools (one for adults and one for children), a large sunbathing area and beautiful subtropical gardens. 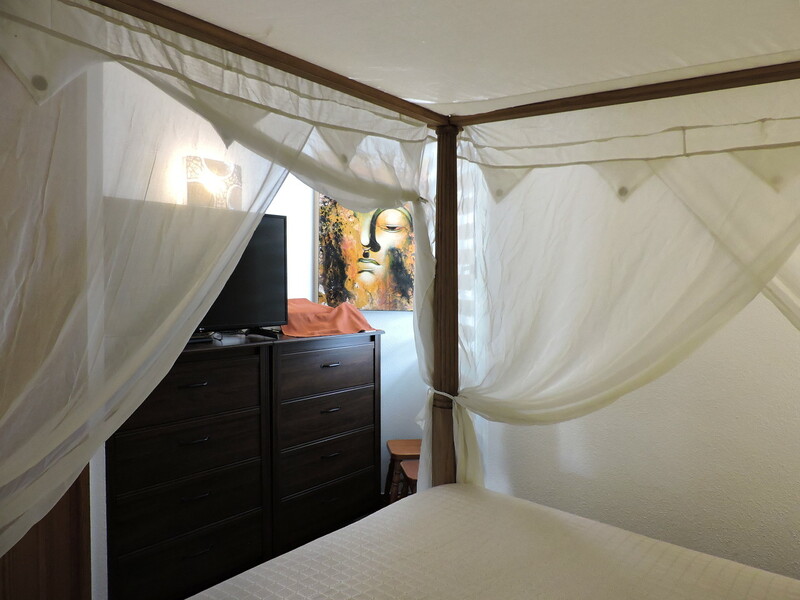 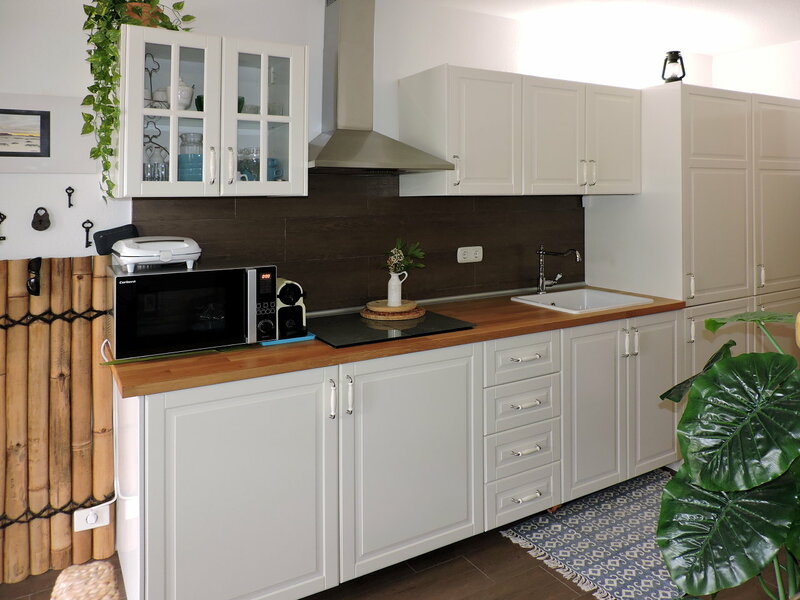 The apartment has been completely renovated with quality materials and excellent finishes, making it a warm and familiar environment. 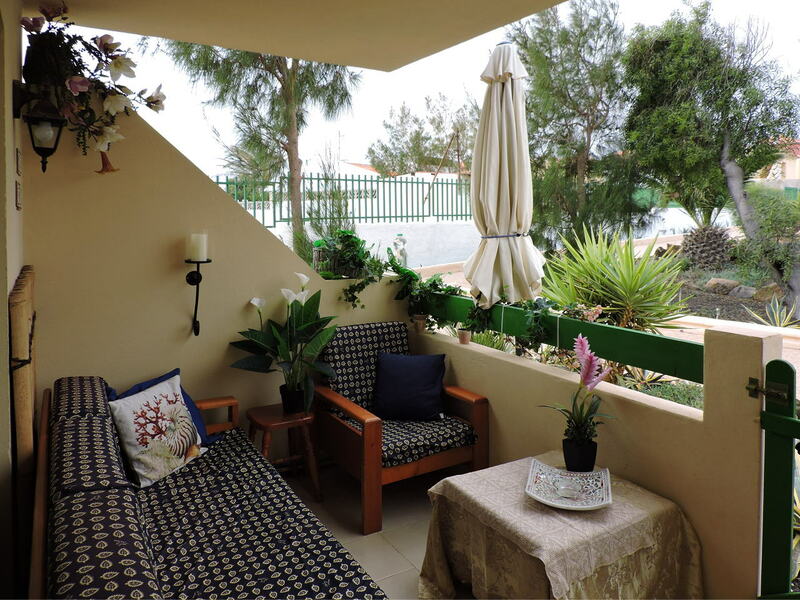 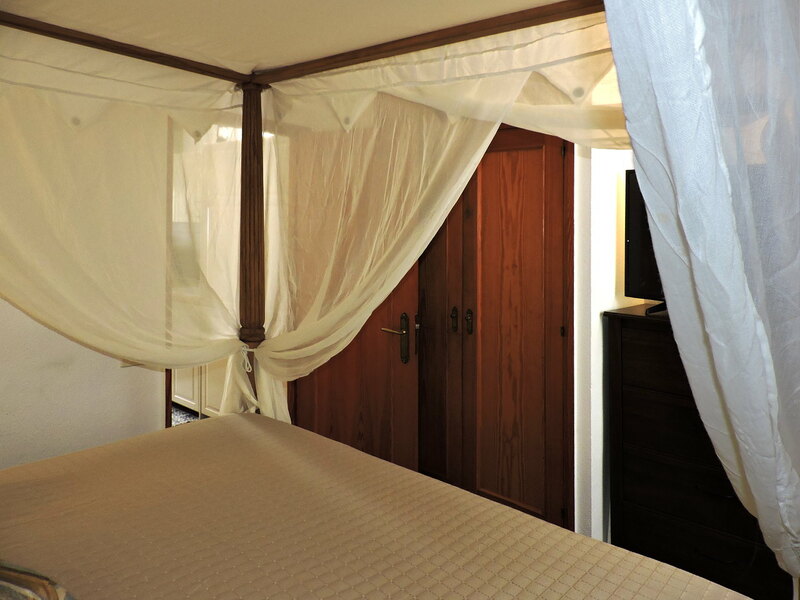 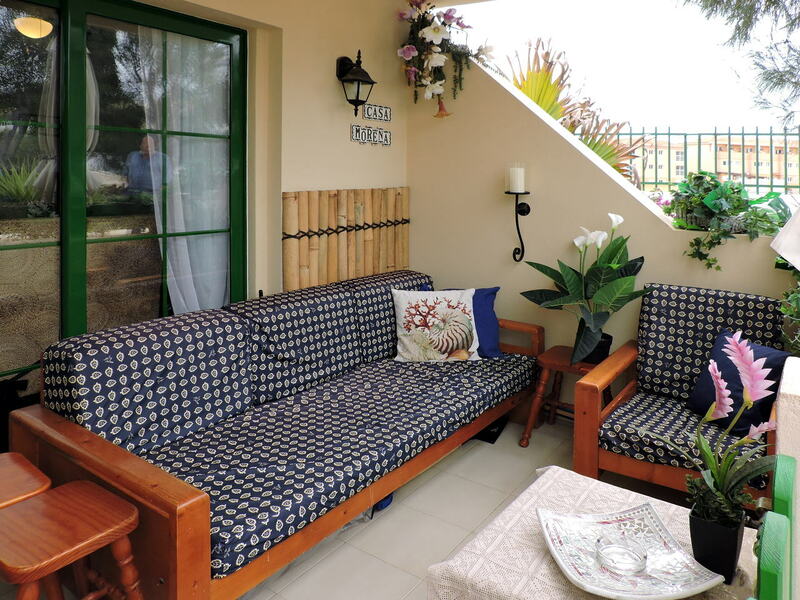 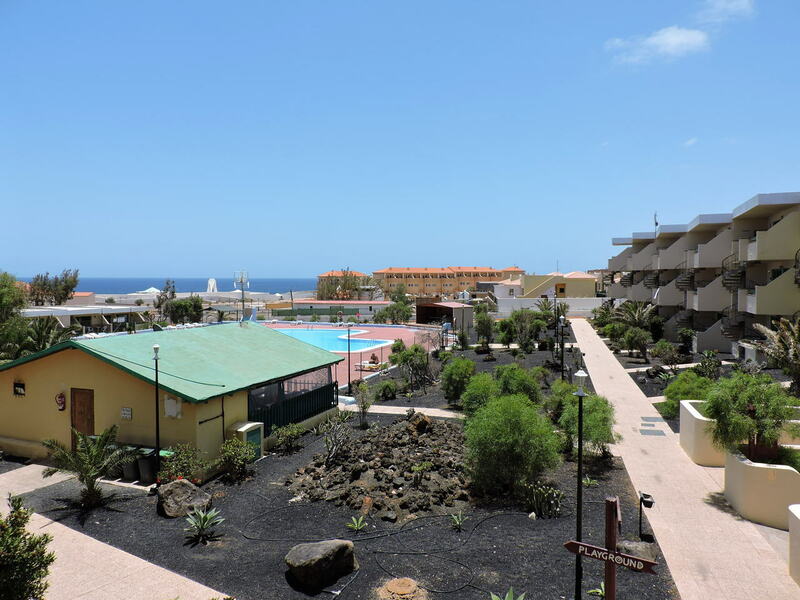 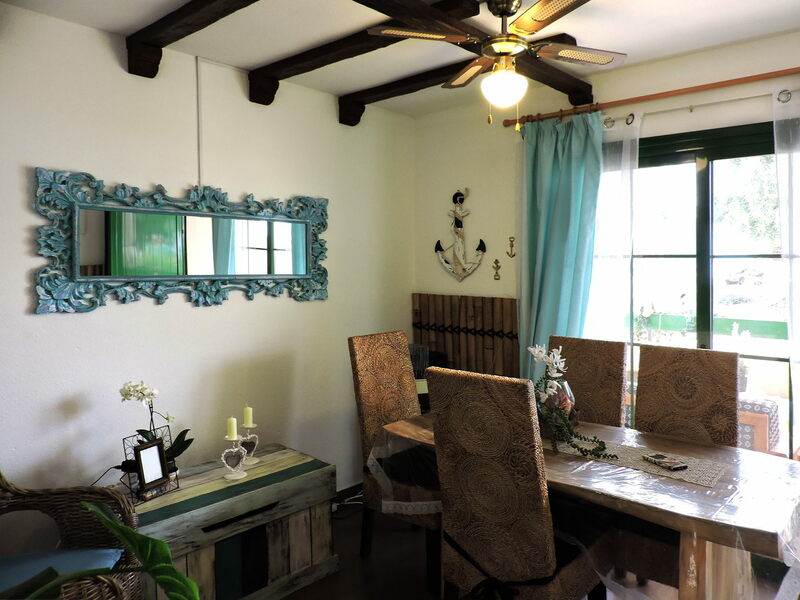 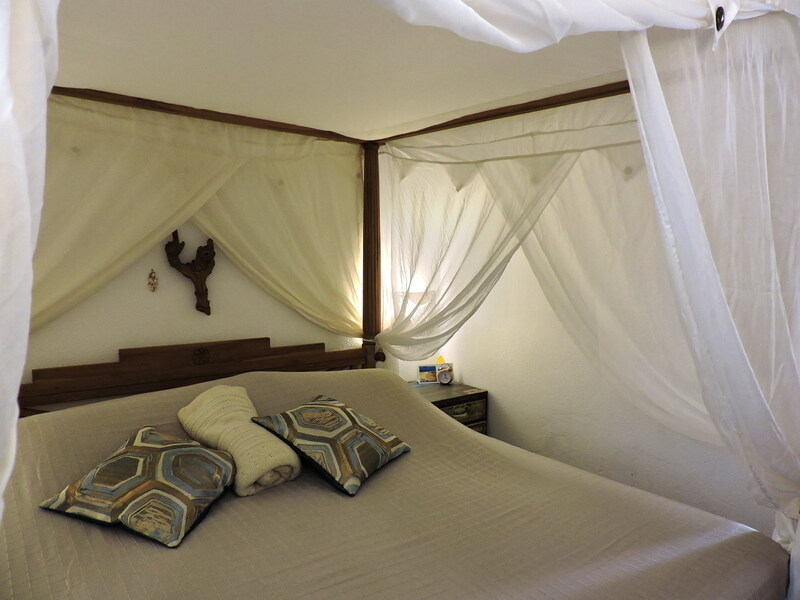 The property is on the ground floor and consists of a terrace at the entrance overlooking the gardens of the complex, a lounge with a fully equipped kitchen, one bedroom with canopy bed, one bathroom and a storage room of 5,91 square meters. 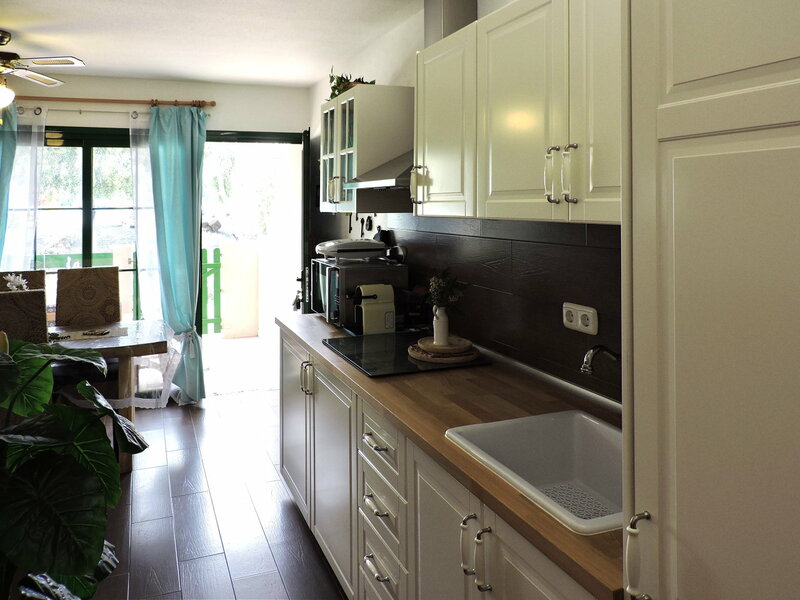 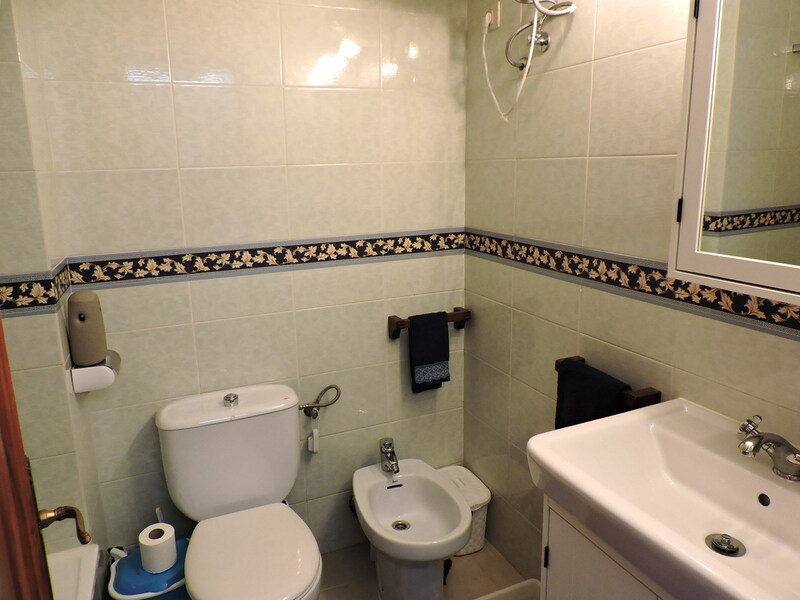 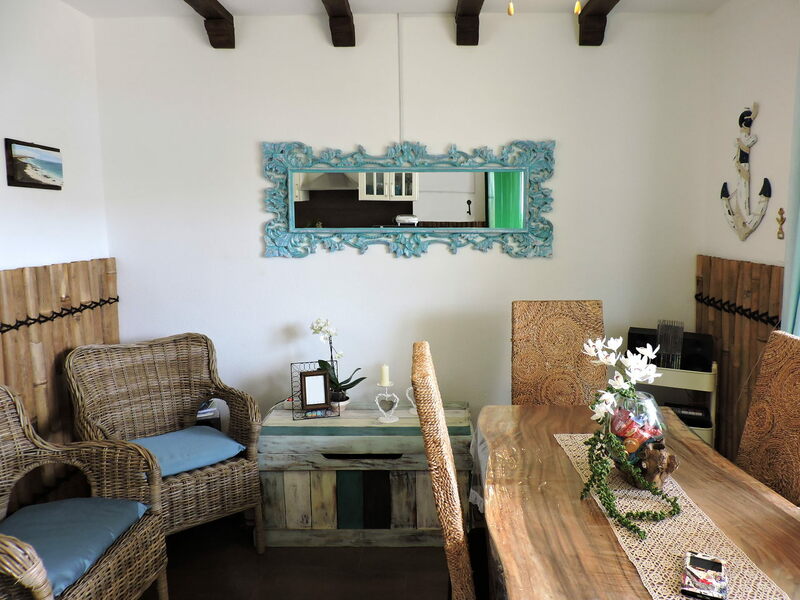 The apartment measures 40 square meters and is for sale, fully furnished, at the price of 95,000 Euros.